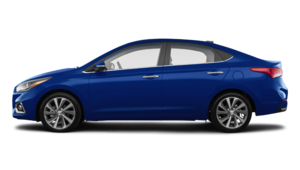 At Bruce Hyundai in New Minas, Nova Scotia, we have you covered when it comes to providing incredible value as well as exceptional service when you’re in the market for a new vehicle. 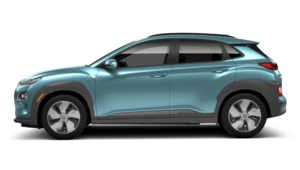 At Bruce Hyundai, you’re more than just a number, and you’ll realize it as soon as you walk into our dealership. 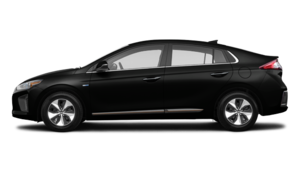 For exceptional service and a no-pressure environment where you’ll feel special, come to Bruce Hyundai today. 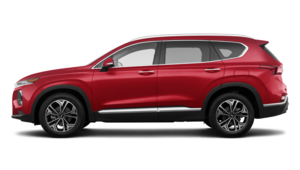 Hyundai’s new vehicle lineup features a wide range of redesigned models that offer the latest in safety and technology features. 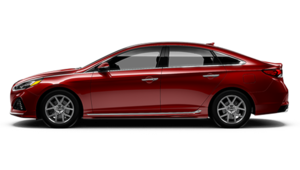 Moreover, Hyundai offers its patented and exclusive Superstructure on most models, which provides greater safety, comfort, and performance. 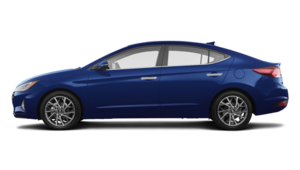 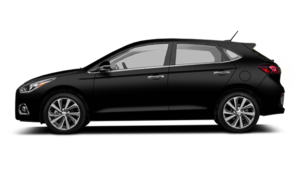 Come in today and have a look at the brand new Hyundai Elantra or the redesigned Hyundai Accent. 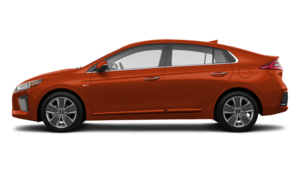 These two fuel-efficient vehicles will fulfill all of your needs, there’s no doubt about it. 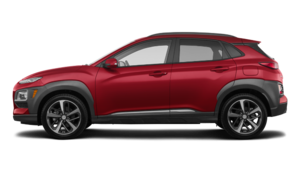 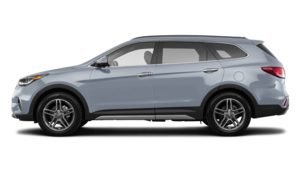 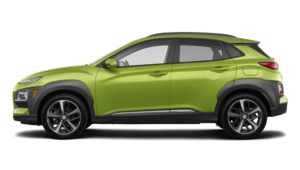 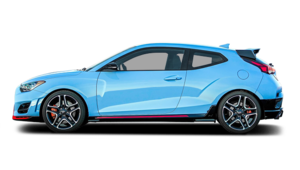 Bruce Hyundai has you covered when it comes to buying a sport utility vehicle with a wide range of brand new Hyundai Kona, Hyundai Tucson, and Hyundai Santa Fe models. 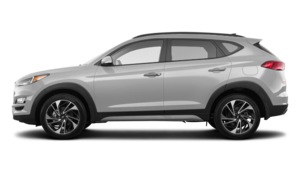 At Bruce Hyundai, we believe in providing value to our clients and making sure that they're always satisfied with the service and pricing they receive. 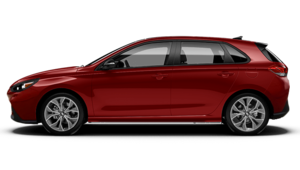 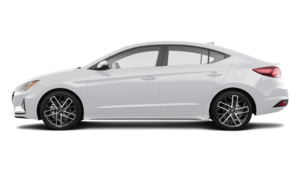 That’s why we offer a wide range of special offers as well as flexible financing and leasing offers on all of our Hyundai new vehicles including the Hyundai Sonata and Hyundai IONIQ as well as all our other new vehicles. 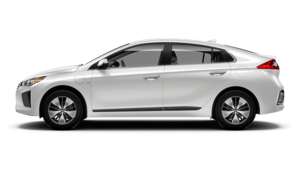 To learn more about our selection of new Hyundai vehicles, contact us today at Bruce Hyundai in New Minas, Nova Scotia.